I am not sure if many of my readers know that I also have a different type of 'Horse Power' passion. 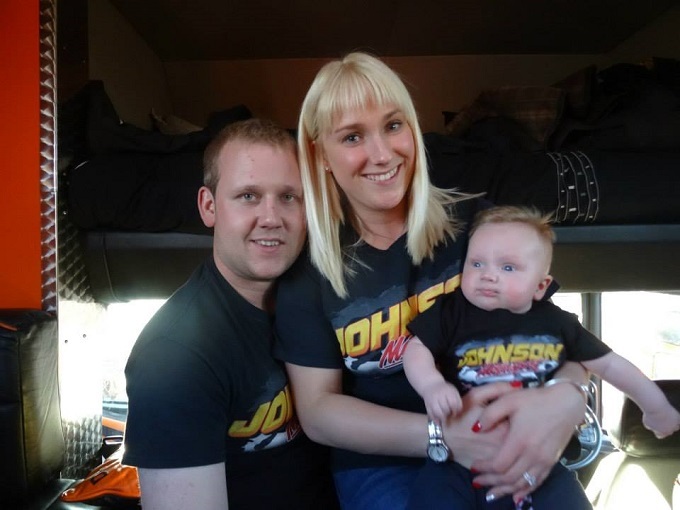 My family have always been part of the motorsport family, I call it a family as that is what it really is. 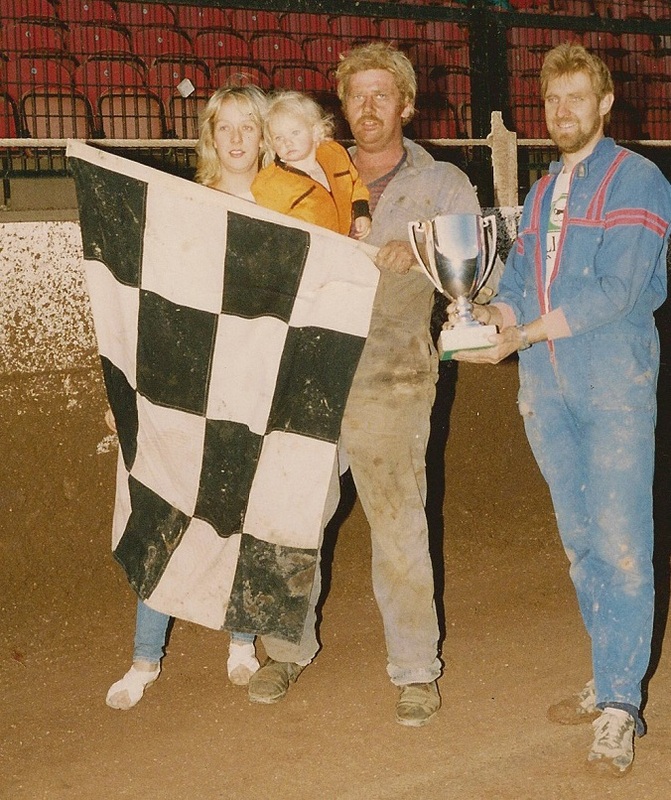 My dad started racing F1 Stockcars before I was born, so I spent my early years in a pair of overalls watching my dad race. 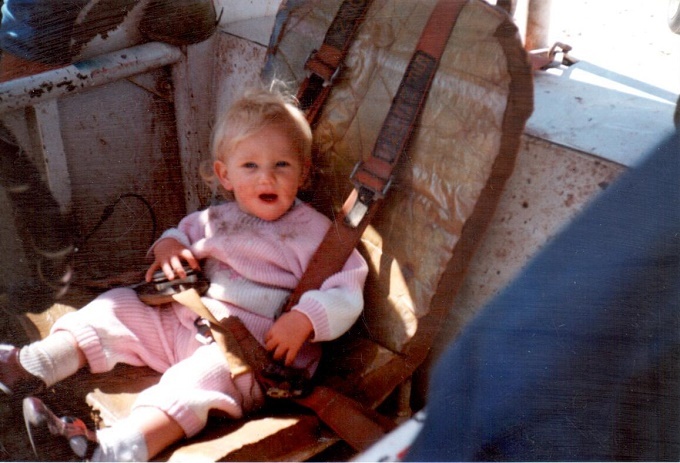 That is until I was three and I got my first pony. My mum and I would spend our Sundays at horse shows, while my Dad and Brother were away motor racing. Thing's are now a little different, if I am not working away my weekends are spent horseracing with Scott. My Dad retired from racing around eight years ago, when my brother took over the reins and entered the big league, personally I think he only retired as he was spending more time wondering how my brother was getting on, than concentrating on what he was doing himself. Whenever I get a free weekend I try to make the time to go and watch my brother Daniel race, this usually ends up being major championship weekends. 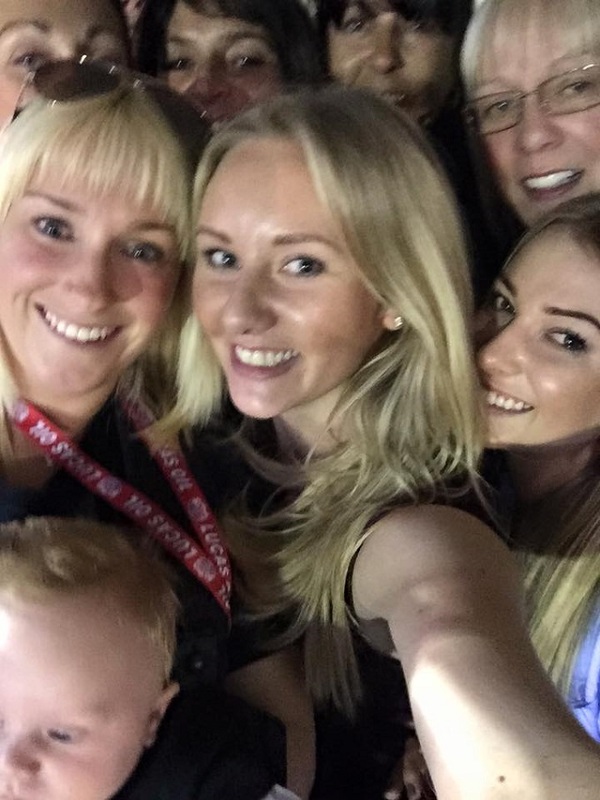 So far this year I have only managed to make it to the World Final, which was at one of my closest friends Julia's Dad's track in Kings Lynn, so it was the perfect opportunity to see her as well. The World Final, is a great opportunity to catch up with not only my family, but also friends that I have known all of my life, especially those who live overseas. Daniel has been second in the World Final three times, so we were hoping this year would be his year to go one better. Unfortunately it was not to be, he worked his way up to second place after lots of nail biting stoppages and remained there until the final five laps. Unfortunately with around four laps to go there was a bad accident which required the race to be stopped while the driver was sedated and removed from his car, this took nearly two hours. Fortunately the driver was in a stable condition and taken to hospital with a servere knee injury. The race them commenced, Daniels car was not quite up to scratch and he ended up finishing fourth place in what has to be the longest World Final in history. Despite Daniel not being able to secure that coveted Gold Roof and World Champion title, we had a fantastic evening made ever the more special with it being my nephew George's, first ever World Final. 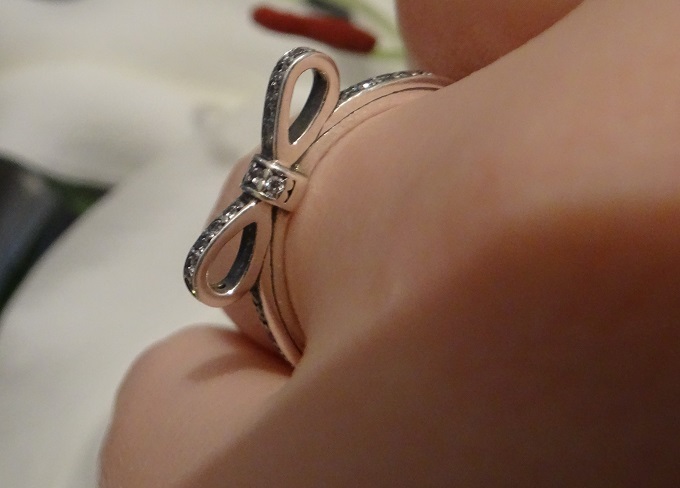 The Jewel Hut sent me a beautiful Pandora bow ring which has been crafted from sterling silver and shaped into a delicate bow design with Cubic Zirconia for that extra special sparkle. T H Baker sent me a stylish bracelet from the T H Baker Collection. 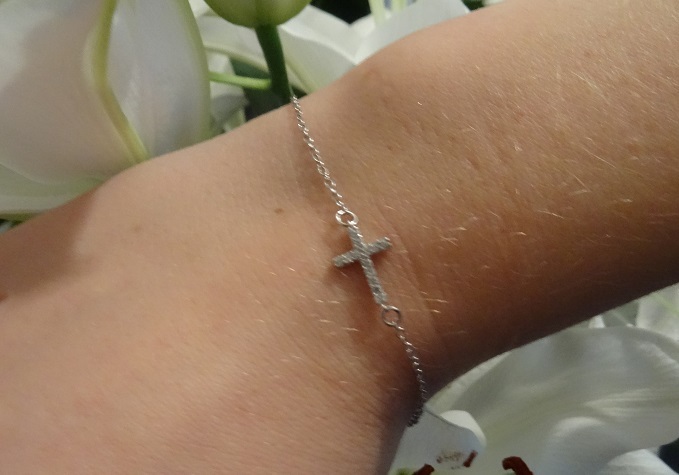 This delicate bracelet crafted from sterling silver, complete with a sparkling cross set with Cubic Zirconia, is a perfect addition to any outfit. 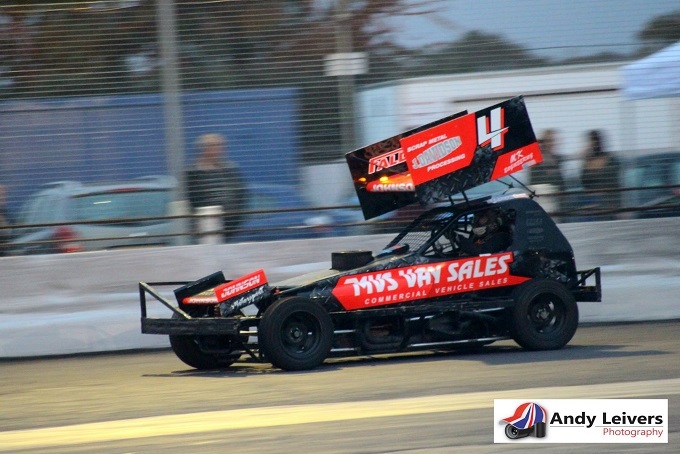 One of my many job titles is also working for Pirelli Tyres, who also supply some of the tyres for Daniel's F1 Stockcars. I was excited to hear that Pirelli Design and Collezione Automobili Lamborghini have launched the Lamborghini powered by Pirelli Design capsule collection. Two experts in motion have come together to create an original capsule collection: Automobili Lamborghini powered by Pirelli Design. By bringing together their individual know how, the super sports car manufacturer and Pirelli Design have created three products to link clothing and footwear with modern mobility and driving pleasure: the jacket, the polo shirt and the moccasins. The project extends the two companies' brand values and design – technology, elegance and 100% Italian-made quality – to clothing and footwear. From a casual day at the race circuit to city sights this collection is perfect for the fashion forward gentleman amongst you. I hope you enjoyed the change of topic, but don't worry it won't be long until I am back with more post of the four legged nature!